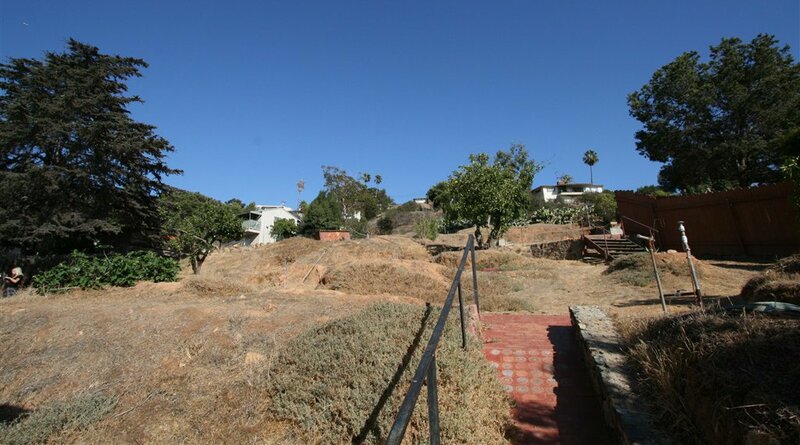 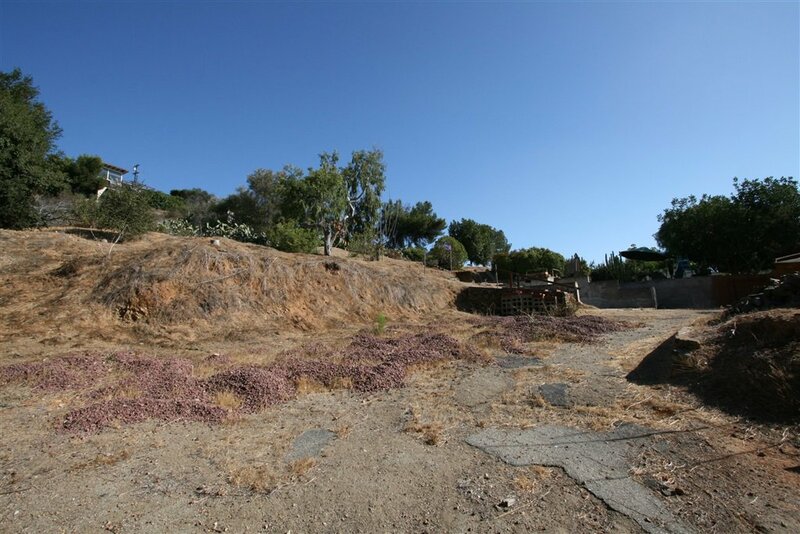 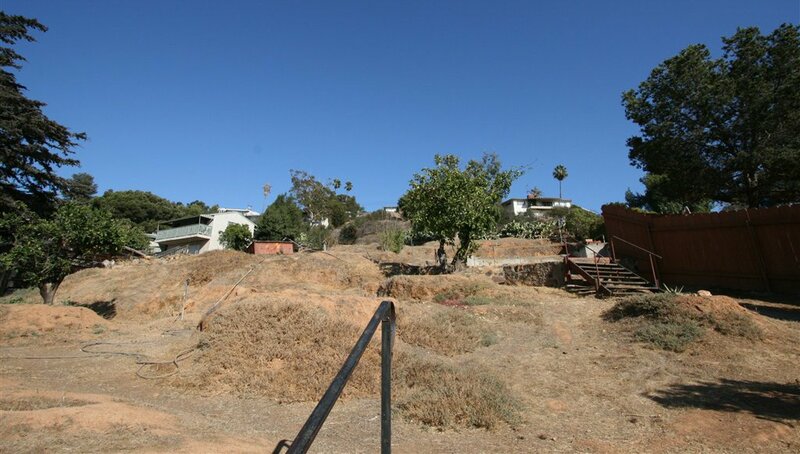 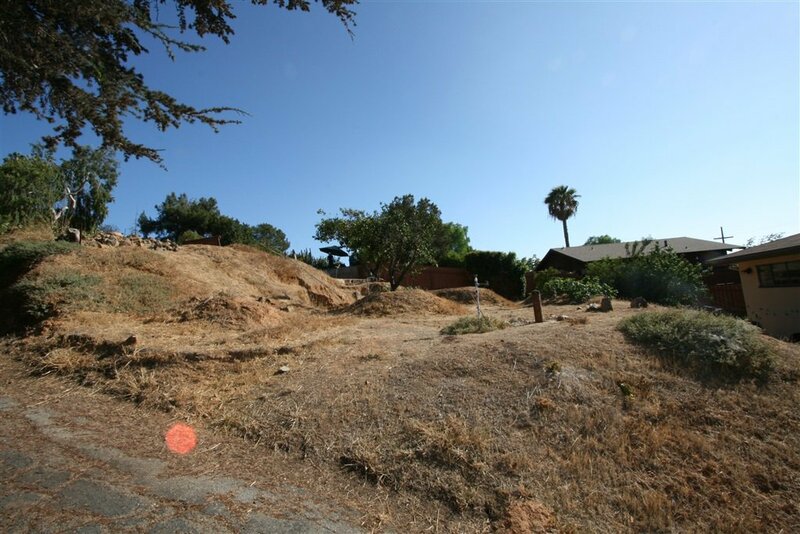 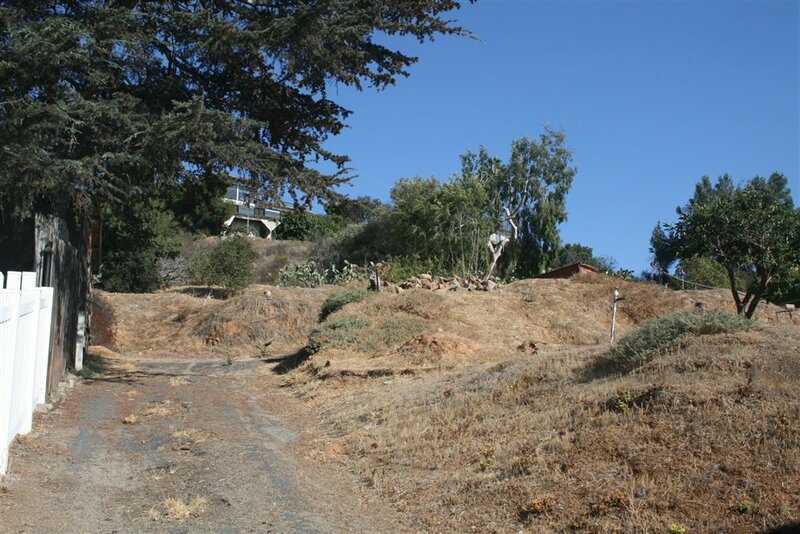 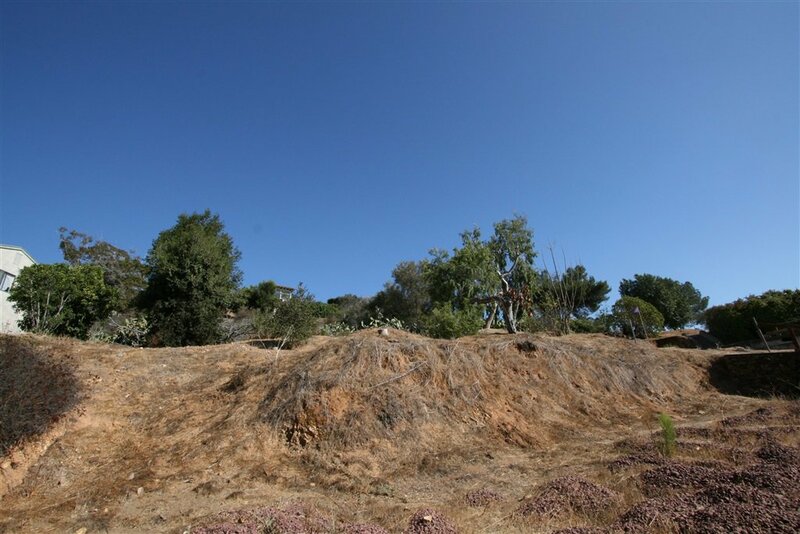 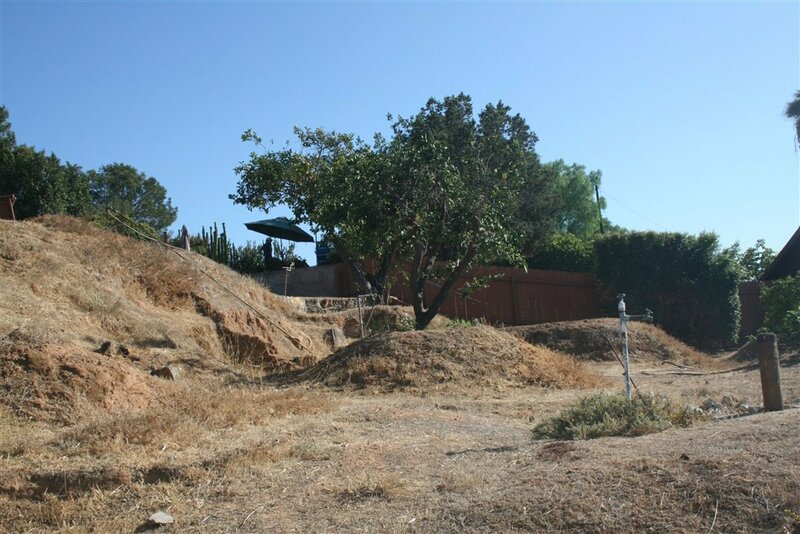 Amazing lot in the center on La Mesa! 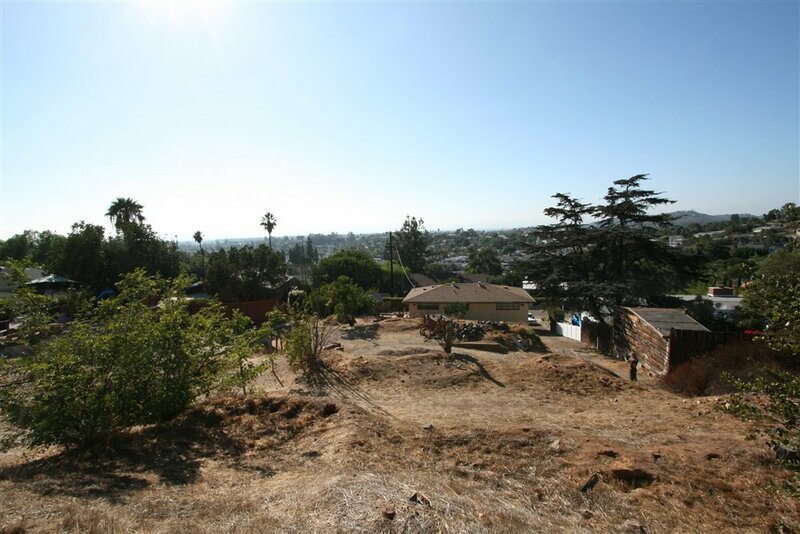 What an opportunity to find land in a great neighborhood and build your dream home! 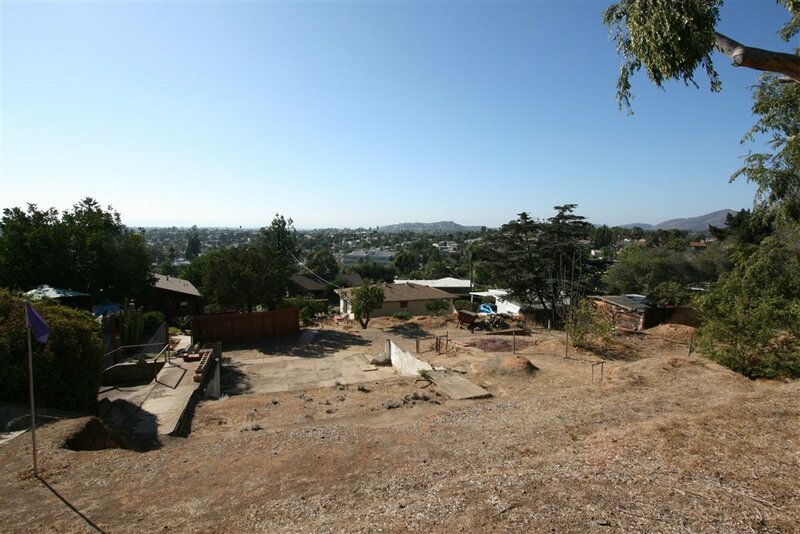 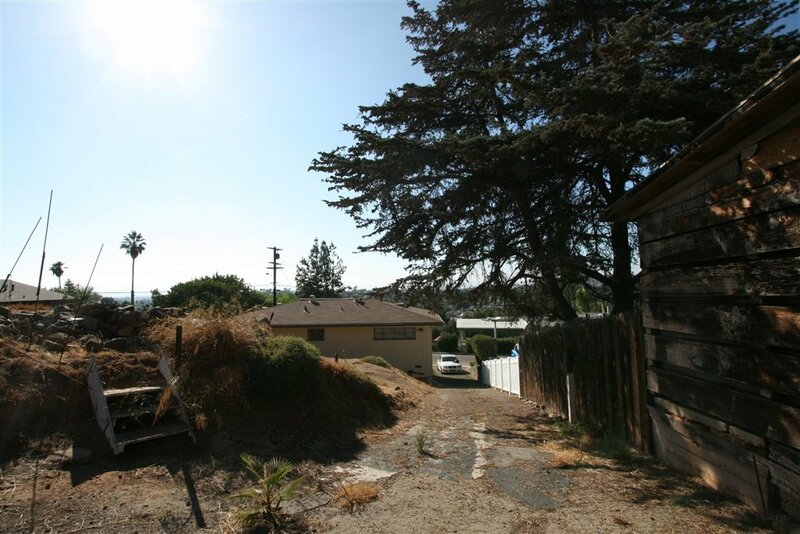 This lot is positioned high above with views of the city. 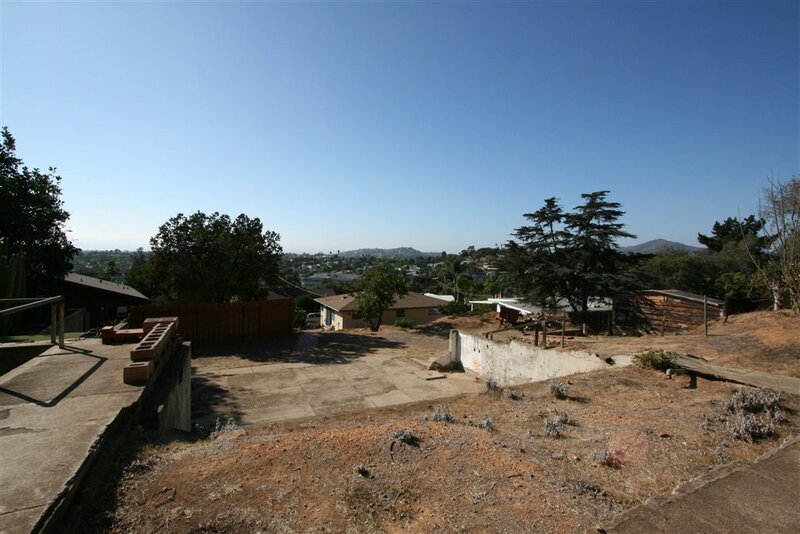 Close to local grocery stores and shopping. 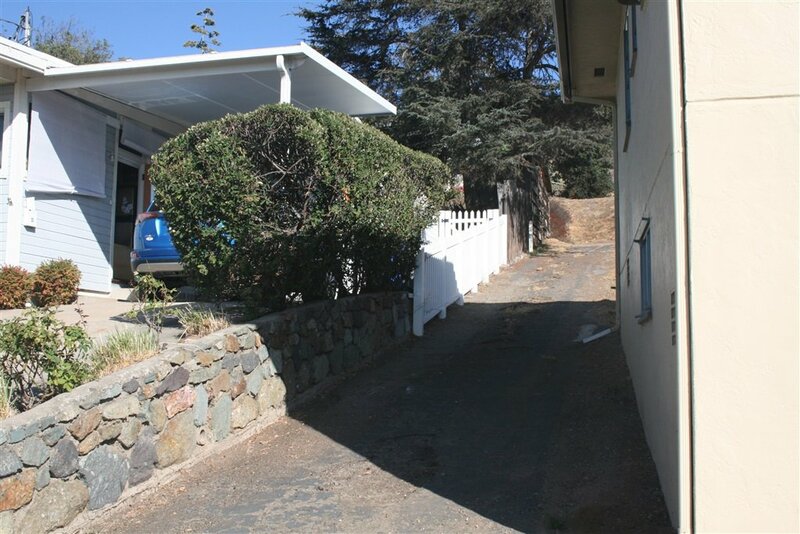 Refer to the aerial map; it is a flag lot, your access is the right side of home in front. 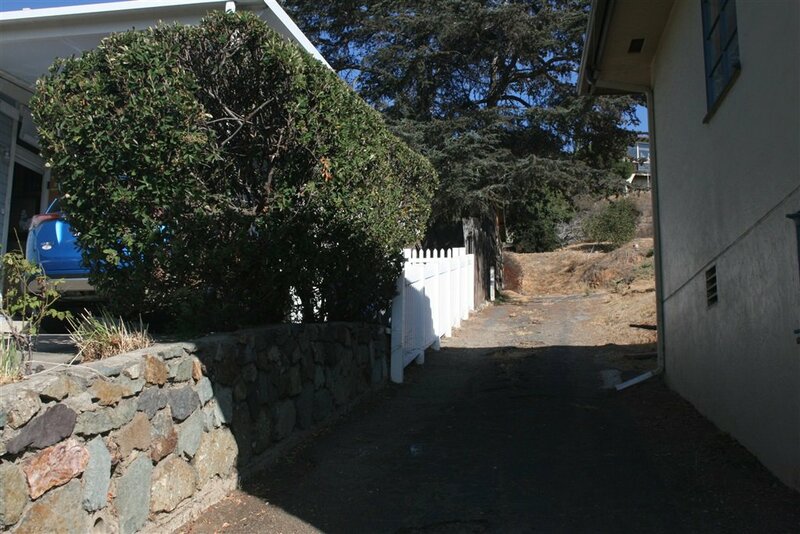 Appears to have had a home do not know condition of sewer line. 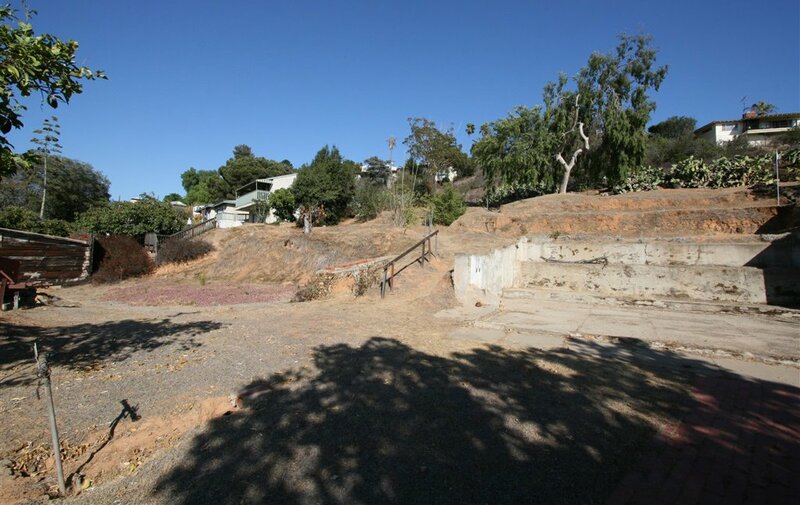 Mature trees surround the lot for natural shading. 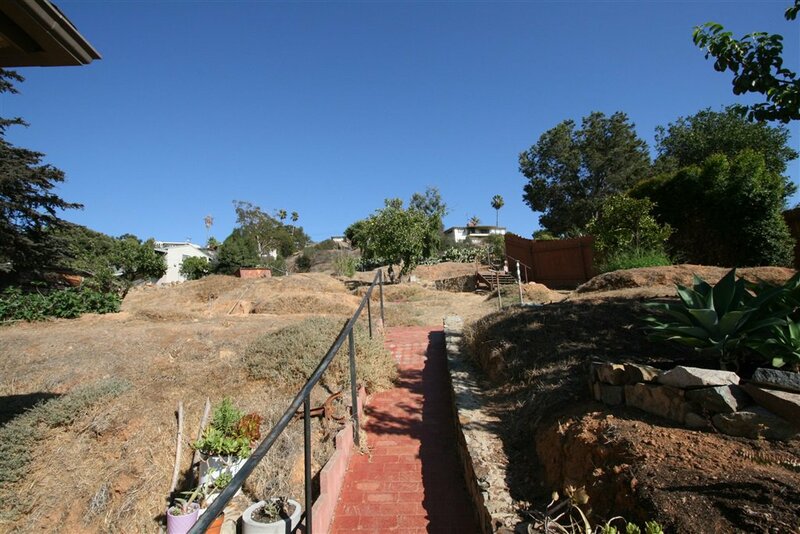 Come see this one-of-a-kind property!